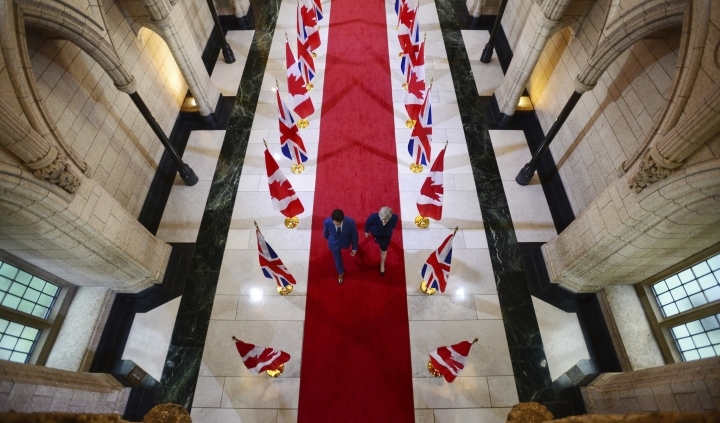 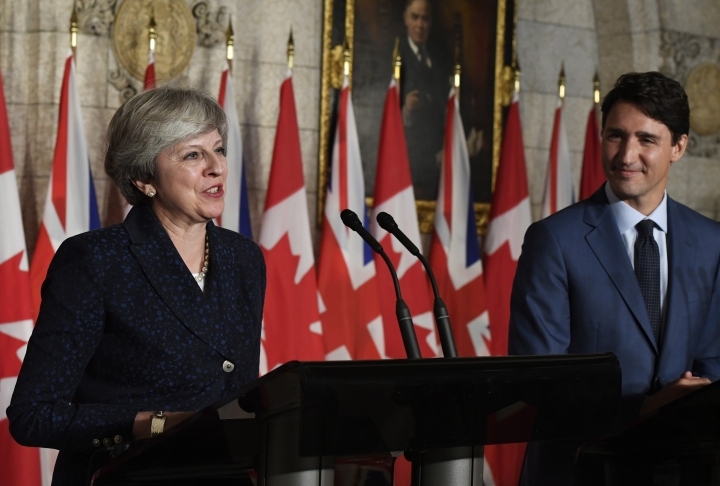 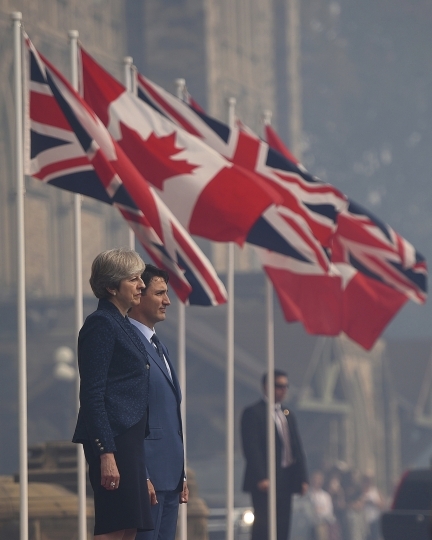 TORONTO — Prime Ministers Theresa May of Britain and Justin Trudeau of Canada say their countries are working toward a new bilateral trade deal for after the United Kingdom leaves the European Union. 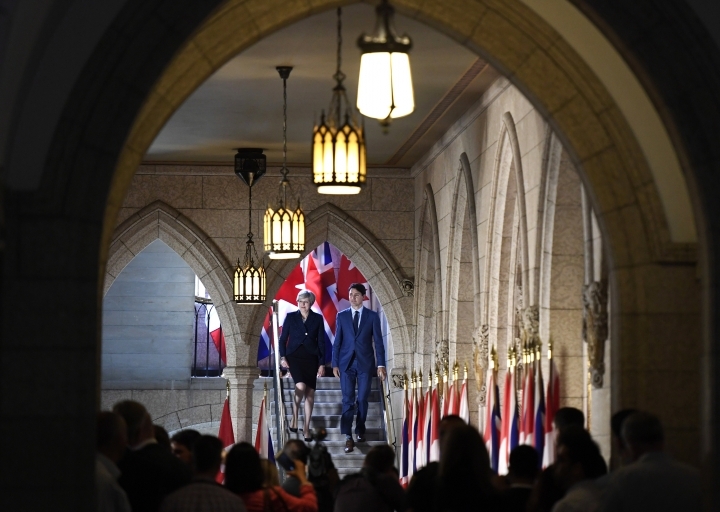 Both leaders say the template for a deal would be the Comprehensive Economic Trade Agreement, which comes largely into effect this week between Canada and the European Union. 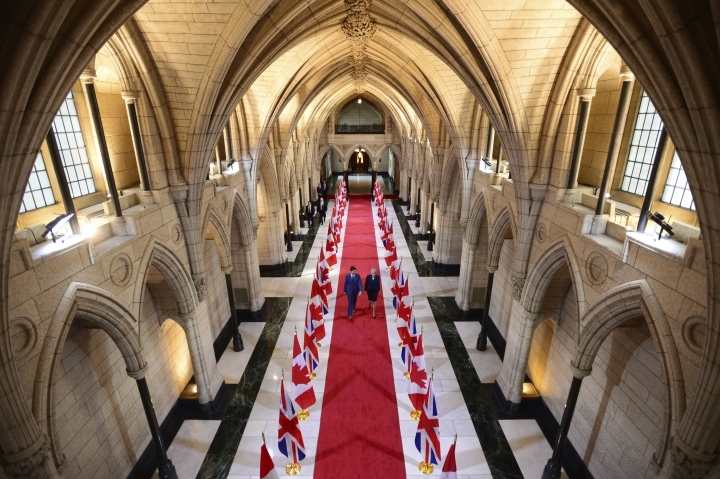 CETA eliminates over 90 percent of trade barriers between Canada and the EU. 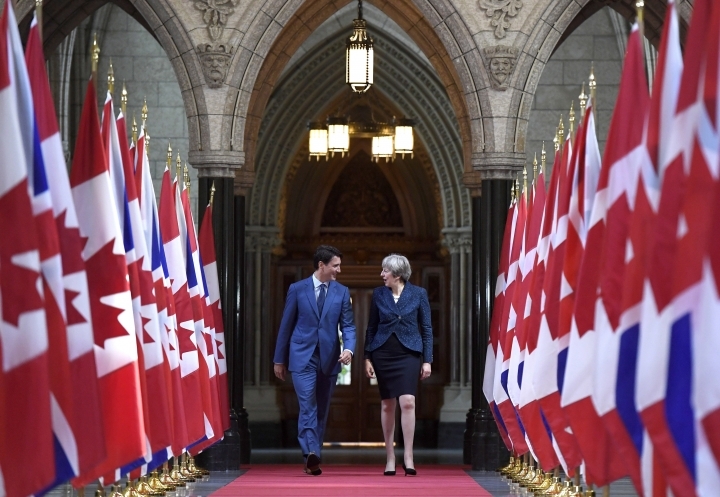 Trudeau said Monday it provides "an excellent basis for ensuring a smooth transition" post-Brexit. 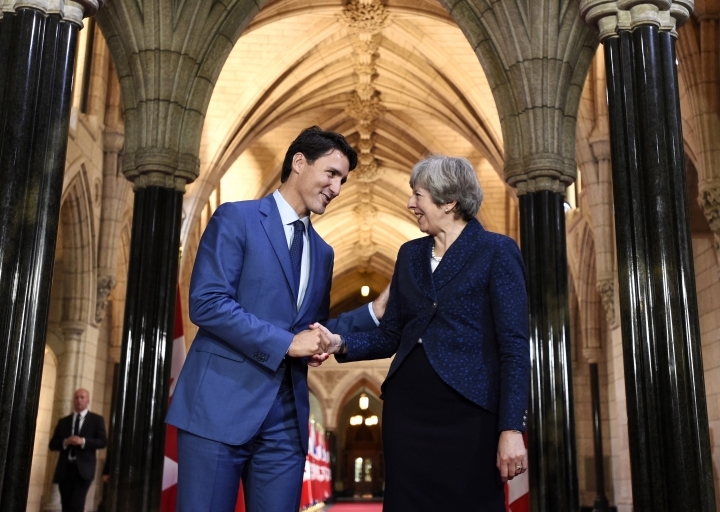 May said using the Canada-EU agreement as the basis for a bilateral deal will ensure the best path forward for all parties.